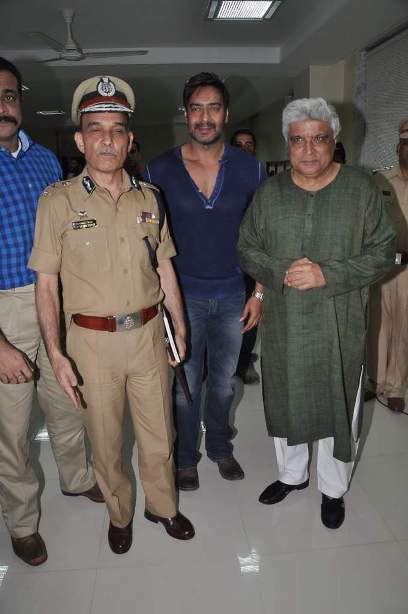 BollywoodGaram.com: B’town stars on November 11, 2013 attended a program which was organized by the Mumbai Police Commissioner. 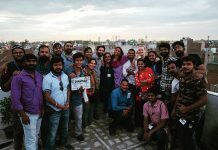 The event was held in order to discuss how to reduce crime against women and improve the image of police through cinema. 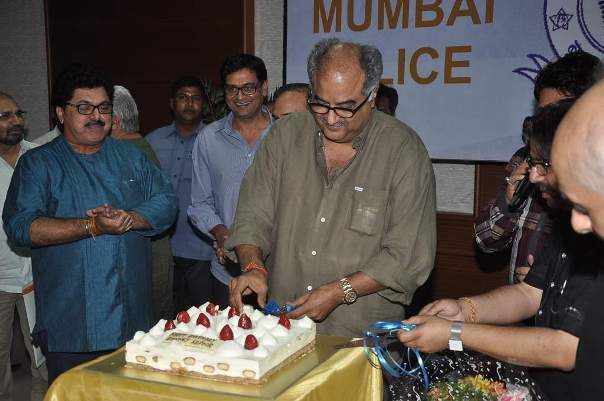 Celebrities who attended the event included Ajay Devgn, Akshay Kumar, Madhur Bhandarkar, Boney Kapoor, Javed Akhtar, Salim Khan, Rajkumar Hirani, Sachiin Joshi, Ramesh Sippy, Mahesh Bhatt, Sajid Khan and Ekta Kapoor. 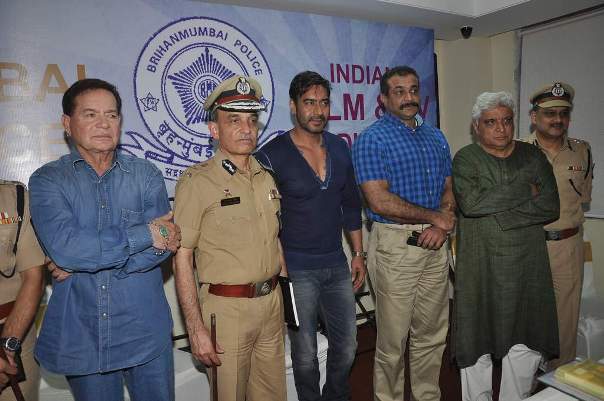 Ajay interacted with the media and said that the best part of Singham was that there was not only one Singham, but every cop in the movie came together to fight against evil. 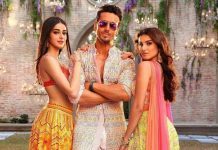 During the event, Salim Khan said that filmmakers should be responsible when it comes to the usage of abusive language and double meaning dialogues in movies.